It took two months of writing applications and sending emails while he was still in China before Jason Li found an apartment to rent in Vancouver, in preparation for starting his graduate studies in engineering at the University of B.C. After finding a chat room sharing information about available apartments in Vancouver amongst Chinese residents, Li succeeded in finding a studio in Kitsilano. “I was lucky that I had a friend here who could tell me about the chat room before I came here,” said Li, who is from Shanghai. It’s difficult for almost every newcomer, except the wealthiest, to find housing in Vancouver, where the vacancy rate is at 0.9 percent. But international students face even more barriers when house-hunting. Their credit ratings are often not accepted by landlords, and they are trying to find housing from overseas at a time when landlords want to meet rental applicants in person. “I was stunned when they told me I have to go through the application process asking about my credit, income and previous landlord. If I can’t provide at least one of them, I’m out, because there are people lining up to get the place,” Li said. 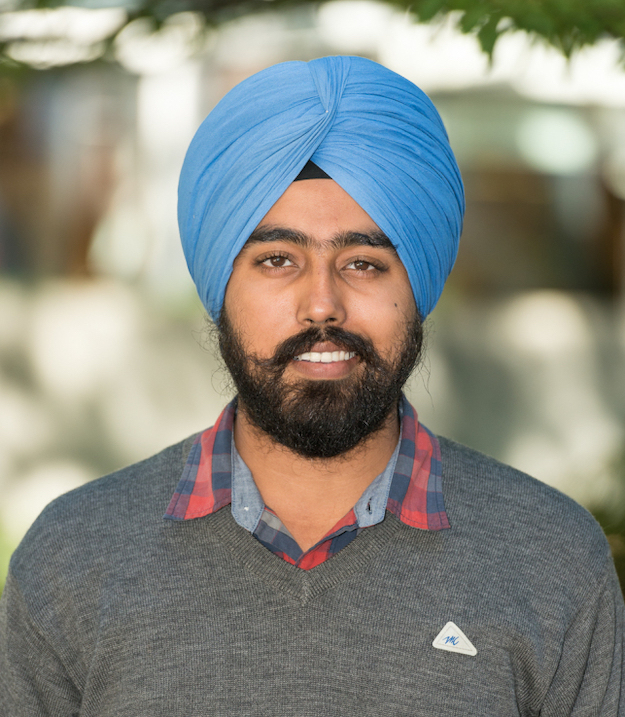 Taran Dhillon, former president of UBC’s graduate student society. UBC offers housing guidance for all students coming to study, but there are not specific supports for international students. 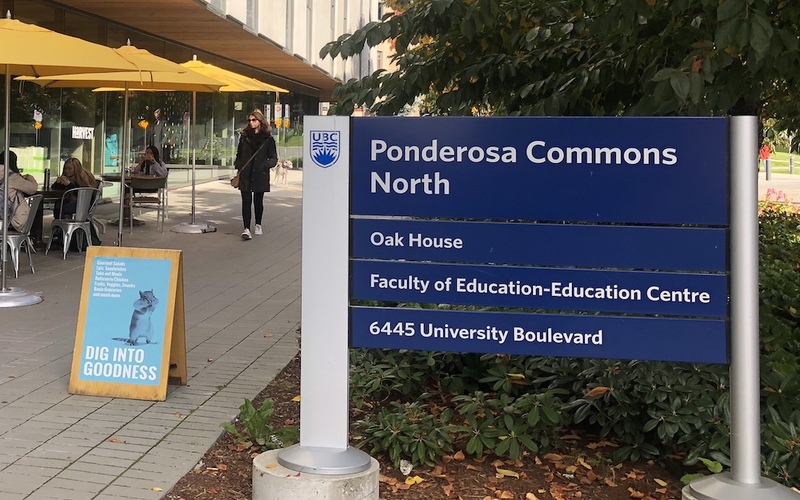 “Students who just landed have no idea how to find housing and how to go through the process,” Taran Dhillon, former president of UBC’s graduate student society. Students who do not meet landlords’ requirements for personal information end up having to turn to other options: paying months of rent in advance, living in an Airbnb, or subletting an apartment until they find a placement in student residence. UBC guarantees first-year undergraduate students on-campus housing, but there is no special provision for international students or graduate students. UBC student-housing services recommends graduate students apply for campus residences at least eight months before a semester starts, when they submit their graduate-program application. The housing application fee is $50. “I didn’t want to spend an extra $50 on housing at the school that didn’t offer admission to me yet,” said Jessie Leung, a Beijing resident who entered her first year of graduate studies at UBC’s education faculty this fall. By the time she got accepted into a program, she was told by friends that all the residence spots were gone. A survey from the graduate student society of UBC in May 2018 showed that only eight per cent of master’s students and 17 per cent of doctoral students live on campus. Half of respondents said that one of their biggest concerns is low availability of campus housing.